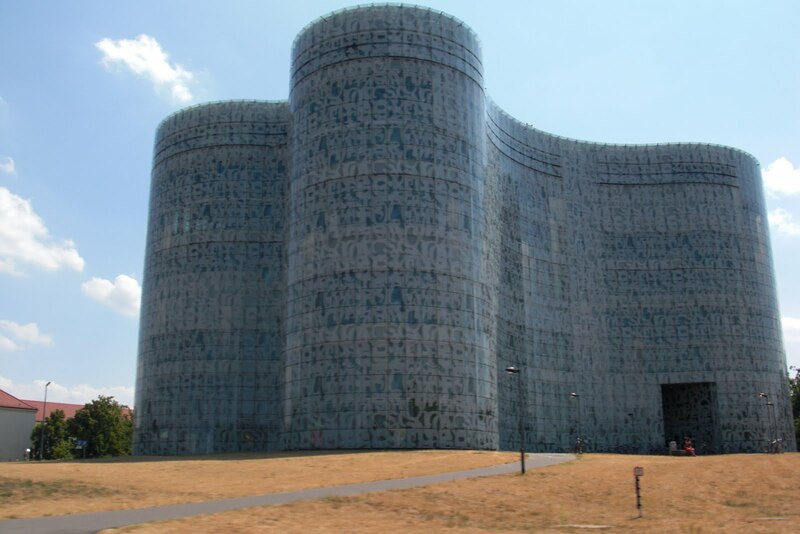 Shot from the road in Cottbus, which the Sorbs call Chosebuz, an anonymous but rather interesting building. If anyone knows what this is, please let me know. I like it.